Switch owners rejoice. Cuphead, the popular side-scrolling run and gun game, is coming to the console next month. You can pre-order the game now on the Nintendo eShop before its worldwide release on April 18. StudioMDHR is also bringing new and free content to all platforms, which will be available on the Switch version on day one. Cuphead may have already sold over 3 million copies, but that number looks set to further increase with its release on the Nintendo Switch next month. The game, which has won multiple awards for its challenging gameplay and its 1930s cartoon art design, will be available worldwide on the Switch from April 18. You can pre-order the game now for US$19.99 on the Nintendo eShop, where you will also receive up to 100 Gold Points. Character selection - You will now be able to choose between Cuphead and Mugman from the outset. Fully animated cinematics - All cutscenes will be fully animated. Additional language support - StudioMDHR has translated the game into French, Italian, German, Spanish, Brazilian Portuguese, Polish, Russian, Japanese, Korean, and Simplified Chinese. New animation and artwork - Cuphead and Mugman now have multiple fight intros and Mummies explode in a shower of confetti, among other changes. Microsoft and StudioMDHR have confirmed that they are working together to bring Xbox Live features to the Switch version too. The development is at an early stage according to Microsoft and will come to the Switch "in the coming months". So, Cuphead will be the first opportunity to experience Xbox Live outside of the Microsoft ecosystem and could lay the foundations for other games to follow suit. 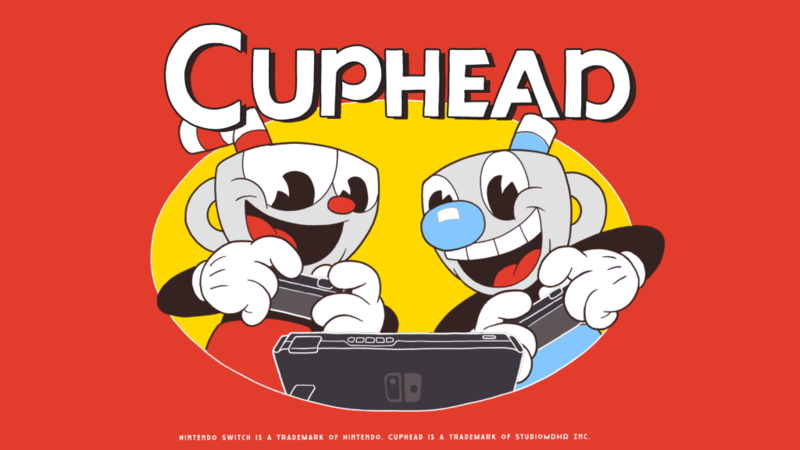 There is no word yet what Xbox Live features Cuphead will bring to the Switch, or if StudioMDHR is planning on a physical release for the Switch, but we will let you know when we have more information. > Notebook / Laptop Reviews and News > News > News Archive > Newsarchive 2019 03 > Cuphead is coming to the Nintendo Switch, and it is bringing Xbox Live with it.